Suffering from migraines can be extremely frustrating and distract you from your everyday life. Adding to the frustration, it can be difficult to pinpoint the cause of your migraines. 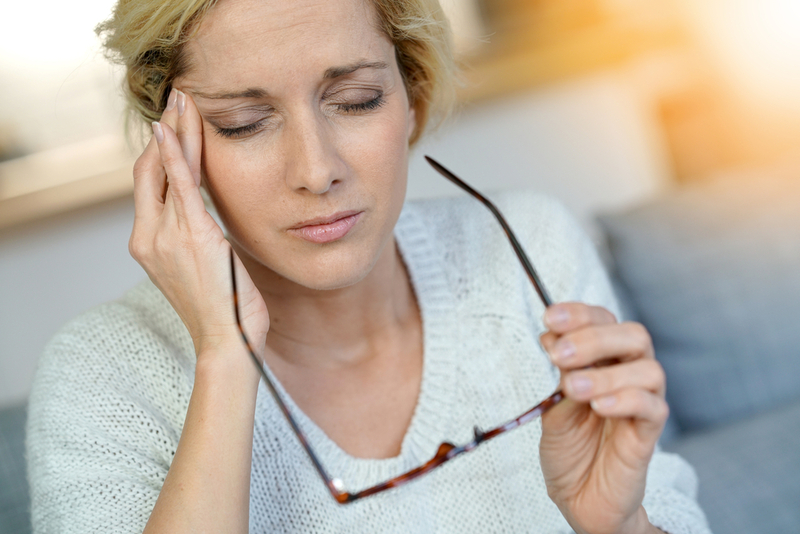 Temporomandibular Joint Disorders (commonly known as TMJ), or Obstructive Sleep Apnea (OSA), can often be to blame for migraines. The doctors at Lakeside Dental have several treatment options available to you as a patient if you are suffering from migraines. These may include one or a combination of: oral appliances, dental restorations, or treatments to relax the muscles of the face. Click here to learn more about TMJ.